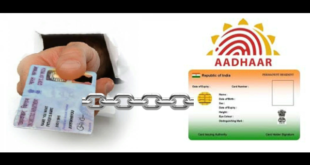 Home / Taxation / PAN Card / How to know PAN Card Holder Address Online ? 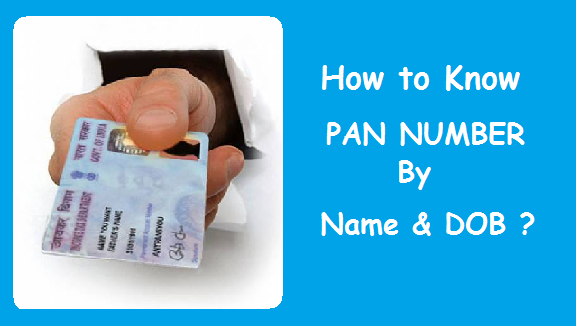 Know PAN Card Holder Address: PAN Card is a Card issued by Income Tax Department of India. Not only it acts as an Identity Proof, but is also used for a lot of financial transactions which one needs to perform on a daily basis. Some of the transactions are like filing Income Tax Returns, Buying a Property, Purchasing a Vehicle, Opening a Bank or a Dmat Account, Starting a Business, Applying for a Credit Card etc. There are a lot of other important uses of PAN Card. 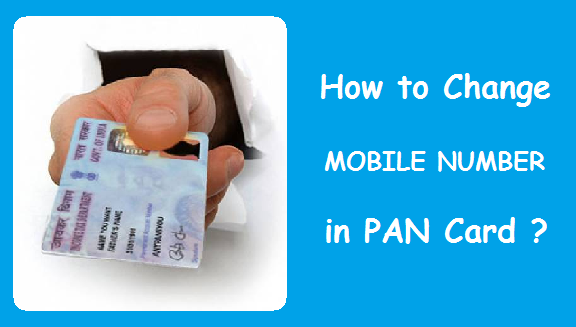 Now if you want know PAN Card holder address details, this article is for you. 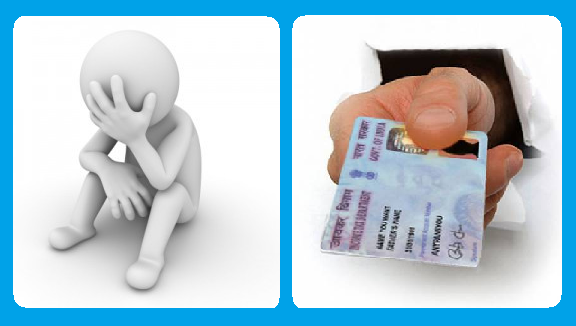 We will guide you through the step by step procedure to find PAN Card holder address and other details online. 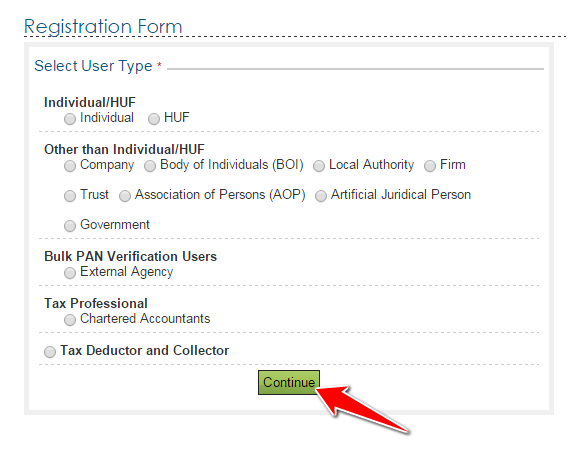 3) Select the Appropriate User Type & Click on Continue to Proceed with the Registration. For Example : Select the Individual radio button under Individual/HUF if you are an Individual. 4) Enter your Basic Details in Registration Form & click on Continue to proceed with the Registration process. PAN : Enter your PAN Card Number. Surname : Enter your Last Name/Surname. Middle Name : Enter your Middle Name (If Any). 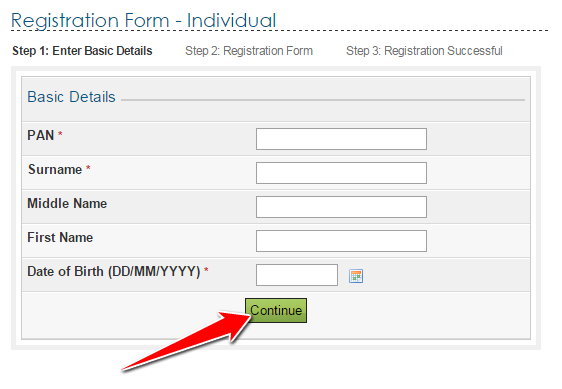 Date of Birth : Enter your Date of Birth in DD/MM/YYYY format. Example : 22/11/1983 for 22nd of November 1983. 5) Complete the Registration form for E-Filing with your Present Address & Submit it. Enter your Present Address, E-mail Address, Mobile Number and other details in it. Important Note : You will get an OTP (One Time Password) for Activation of your Account on your Mobile Number. You will also get a link for activation of your Account on your E-mail Address. Hence, it is advised to enter your correct and working E-Mail Address and Mobile Number. 6) You will now see a message on the page with your transaction ID which is to tell you that your Account has been created. Now, the account needs to be fully activated by (i) using the OTP received on your Mobile Number & (ii) the activation link sent to your Email Address. 7) Once you click on the link received on your email address you will be asked to enter the OTP(Mobile Pin) received on your Mobile Number. As soon as you enter the OTP(Mobile Pin) & Click on Submit your User ID will be Activated. 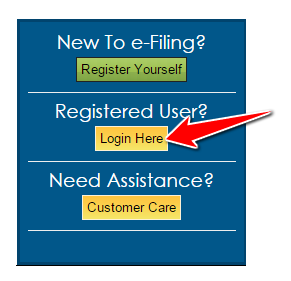 8) Click on Login Here to Login in to your E-Filing Account. 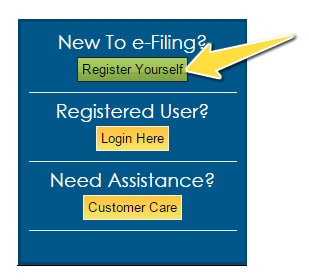 9) Once you are logged in, you will reach the Dashboard of the E-Filing Account. 10) Click on Profile Settings at the Top Menu & then Click on My Profile. 11) Under PAN Details, you will be able to see the following details of your PAN. The Address associated with the PAN can be found corresponding to Address of the Assessee. “Check this Article” to know more about your pan jurisdiction online. The complete process of registering on Income Tax e-filing portal and knowing PAN Card Address online will not take more than 10-15 minutes of yours. So, go ahead and find your PAN Card Address details now. 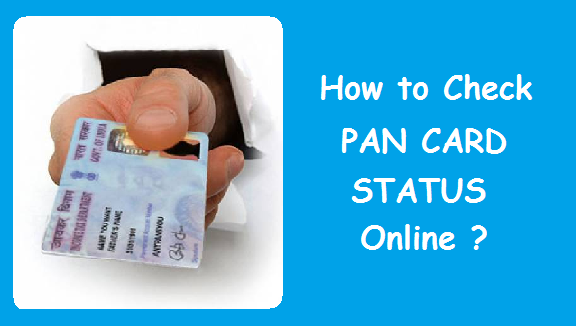 How to Check your PAN Card Status Online ? How to Know PAN Number by Name & Date of Birth ? 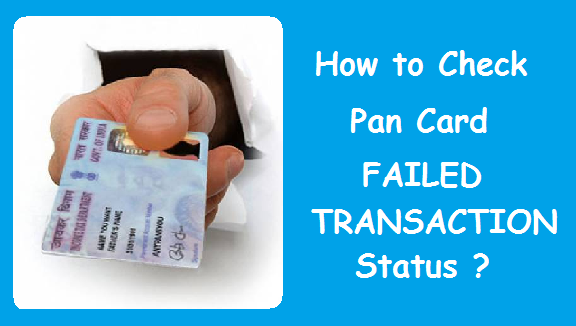 How to get a new PAN Card if Old PAN Card is Lost of Damaged ? 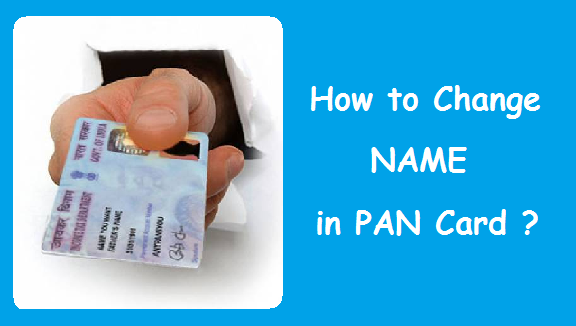 Previous How to Change your Name in PAN Card ? Next How to Block PNB ATM Card ?